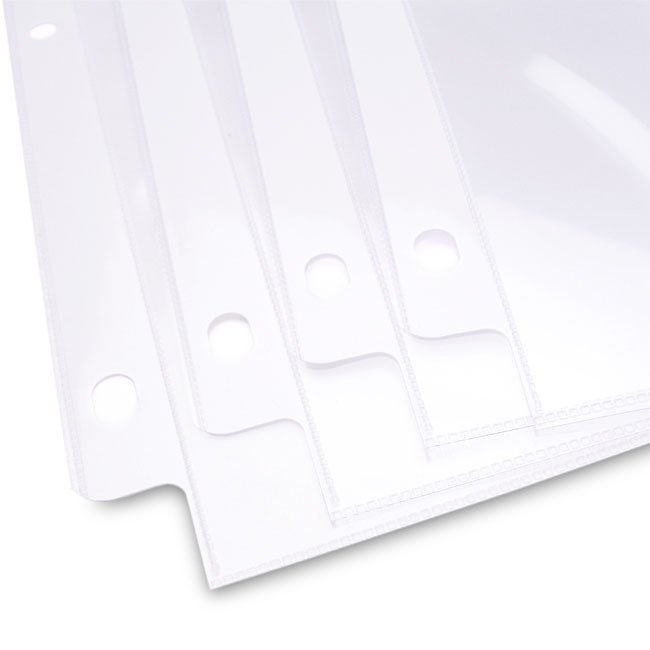 The 11x8.5 Archival Polypropylene Sheet Protectors - 10 Pack can be customized with Color Imprinting. The 8.5"x11" Landscape Archival Polypropylene Sheet Protectors - 10 Pack can be customized with Color Imprinting. 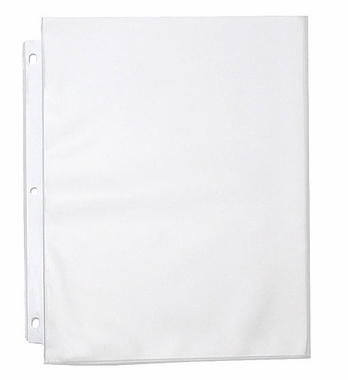 The 14"x11" Archival Polypropylene Sheet Protectors - 10 Pack can be customized with Color Imprinting. 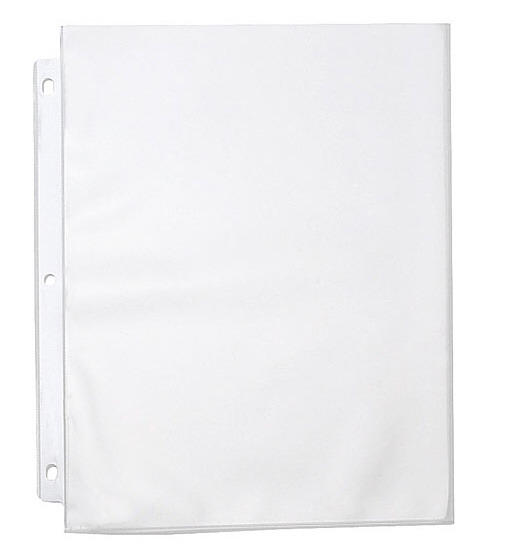 The 11" x 17" Landscape Archival Polypropylene Sheet Protectors - 10 Pack can be customized with Color Imprinting.